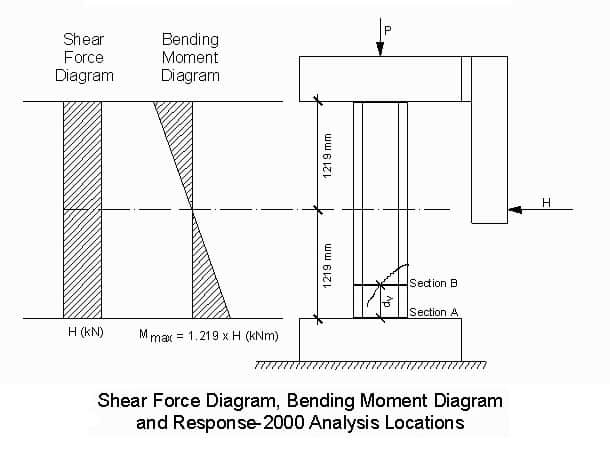 Spacing of ties is calculated as per the plastic moment capacity of the column, induced moments in column because of strength of slab or due to earthquake loads. ACI has very specific set of rules that defines the required strength of columns due to probable induced moments and the shear strength of column required because of these induced moments. 1. Check the earthquake or wind induced moments on columns. 2. Check for slab induced probable moments as well as the probable moment strength of column cross section. Minimum of the two will be governing, because if slab cannot apply more than x amount of moment then column will not be acted by any moment greater than x. 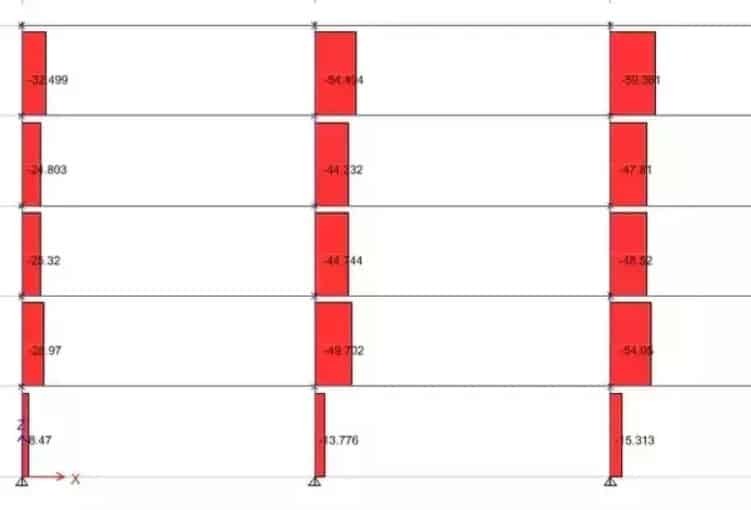 And if “y” moment calculated from column’s cross section is less than the moment induced from slab, then column will crack and it will not carry any moments greater than its capacity. 3. Column’s shear strength should be governed from the maximum moment of the two cases mentioned above. Now, the spacing you come up is required at the ends because the moments at the ends is greater and you have most of the cracking going on in the end zones. To reduce the chance of spalling of concrete we provide better confinement at the ends for a greater ductility and performance. This is the only reason why we have shear ties closer at ends. And yes, shear remains constant across the column height as the earthquake or wind forces are experienced at story levels and there is no force in between. While the bending moment is maximum at both ends and zero in middle. The above picture shows how shear remains constant between story heights.